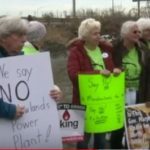 In other business, the Council unanimously approved a resolution opposing the construction of the North Bergen Liberty Generating Power Plant. 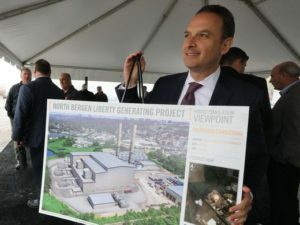 The Plant, to be built by Los Angeles-based Diamond Generating Corporation, a subsidiary of Mitsubishi, would be a $1.5 billion, 1,200 MW natural gas-fired power plant on a 15-acre parcel in North Bergen, near Railroad Avenue on the banks of Bellman’s Creek. 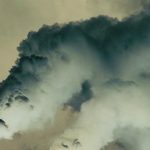 The energy created by the power plant would be transmitted by a 6.5 mile underground and submarine cable under the Hudson River via the Susquehanna Tunnel to ConEd’s substation on West 49th Street in Manhattan. All the electricity would be used by ConEd in New York. 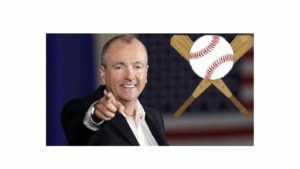 The opposition is based on environmental grounds, as the natural gas plant would be one of the largest sources of air pollution and greenhouse gas emission in New Jersey. 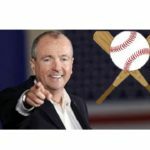 The project is anticipating permit approvals by the Environmental Protection Agency and the New Jersey Department of Environmental Protection by the end of 2019, and be operational by the end of 2022. Hasbrouck Heights is joining several municipalities as well as Hackensack Riverkeeper in opposing the project.